It’s that time again! 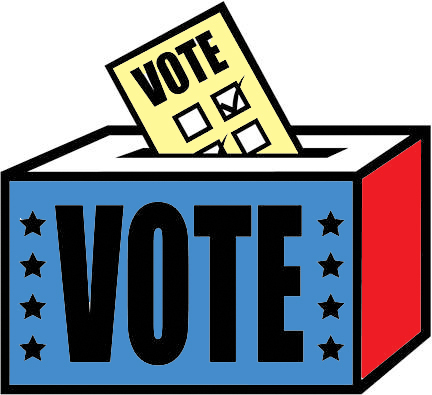 November Elections will be here soon for your local Lake Killarney Homeowners Association. This year two important positions are up for election and they absolutely need to be filled in order for business and our HOA to continue as usual. Arguably the most important position we have in the HOA is that of Treasurer and we really need someone to step up and volunteer. Our current Treasurer Corinna Gregory has served her maximum term and has done an outstanding job of it and it time for her to step down and pass the torch to another volunteer. She is of course willing to take the time to train the new person on the proper way to do things and help with any questions along the way! Treasurer-Responsible for HOA finances including Yearly assessment invoicing, cutting checks, keeping financial records. These positions are not a huge time commitment, with the exception of the treasurer (this one takes a bit more of your time, on average about an hour per week), but they are incredibly important to maintain our HOA and keep our Lake community running as a privately managed HOA and therefore a private community. Anyone interested in ANY of the above positions please reach out so that we can include your name on the voting ballots before the election. Of course if you decide to run at the last minute you will still be included but we try to make the process as smooth as possible. Remember, we can’t keep Lake Killarney as great as it is without our wonderful and gracious volunteers so if you can afford the time, we would greatly appreciate any time you can spare to donate! Thank you and we look forward to seeing you all at our yearly General Membership and Budget Meeting!